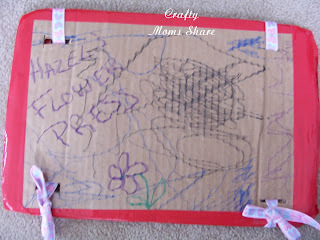 Wow, we got some great crafts and activities shared last week. If you haven't stopped by to check them out, please do. Also if you have a family time post that you would like to share with us at Happy Family Times please stop by. It is a great place to get some ideas on what you can do as a family. A new one starts on Monday night (Tuesday in Australia for my co-host). 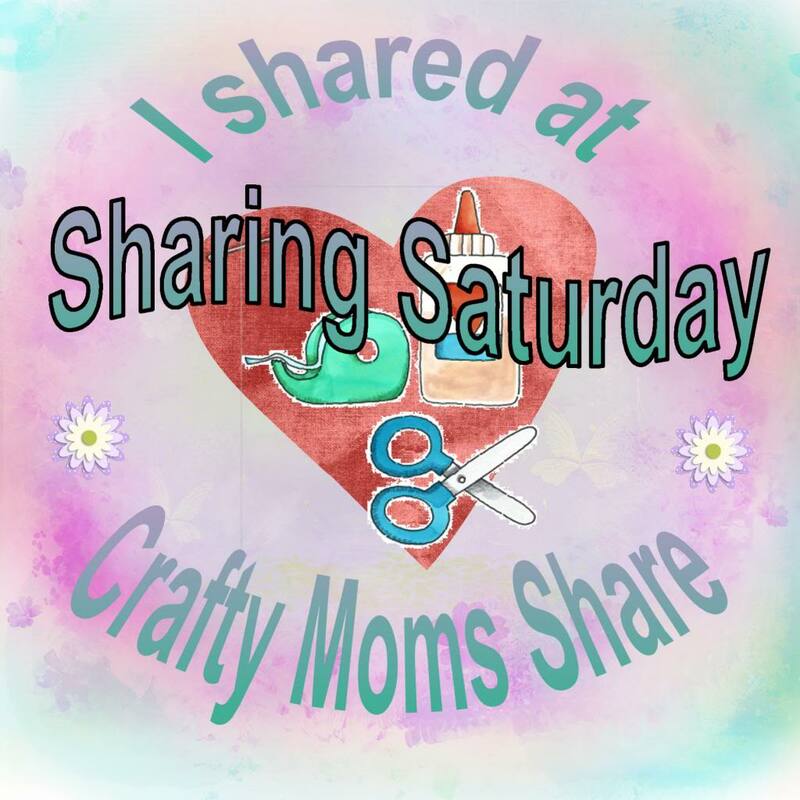 Coming Sunday (as in tomorrow) I will be hosting a link party to share all your Mother's Day craft ideas, because we know CRAFTY MOMS always SHARE!! 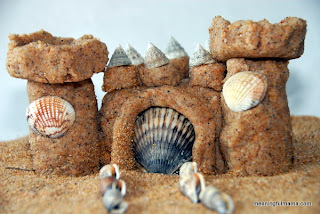 I'm hoping to start doing this more since my initial image of this blog would be a place for people to share ideas. I want to get back to my original ideas again. I hope you will stop by on Sunday or after to link up your ideas!! Ok, on to this week's Sharing Saturday and my features. 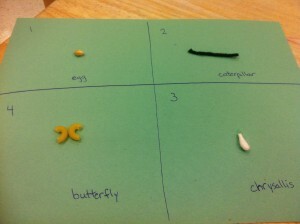 From Brenna Phillips: From Caterpillars to Butterflies (I love this lesson too! If I featured you please feel free to grab a featured button to display proudly on your blog here. Please visit my co-host, Mama Mia's Heart2Heart to see her picks for features!! Mama Mia's Heart2 Heart took a bit of break for Screen Free Week so she will share again next week! Thanks so much for hosting and for the feature. 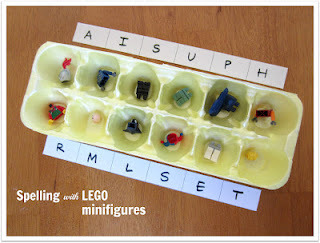 Thanks for featuring our LEGO spelling activity!! I honestly squealed with excitement! Thank you for inviting me to share my gnome homes this Saturday. 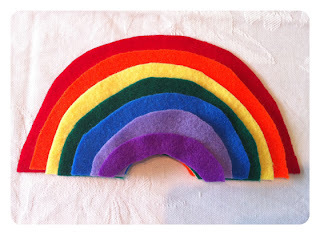 Thanks so much for featuring my caterpillar 'final exam' activity. Thank you so much for featuring our felt rainbow size sorting game. I'm so excited! I've really been enojying your happy family times series as well. You host so many fantastic link us! Carrie, I don't know if its just me but when I paste your button html into my posts it never works. I always have to go and retrieve it from a previous post I linked up with. Thought you might like to know in case it isn;t just me being incompetent.